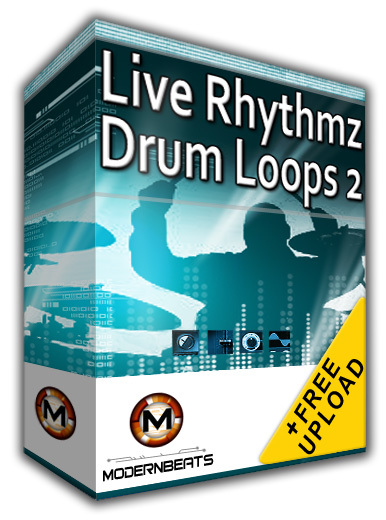 Live Rhythmz 2 - The hottest live drum loops ever for Hip-Hop & R&B music! 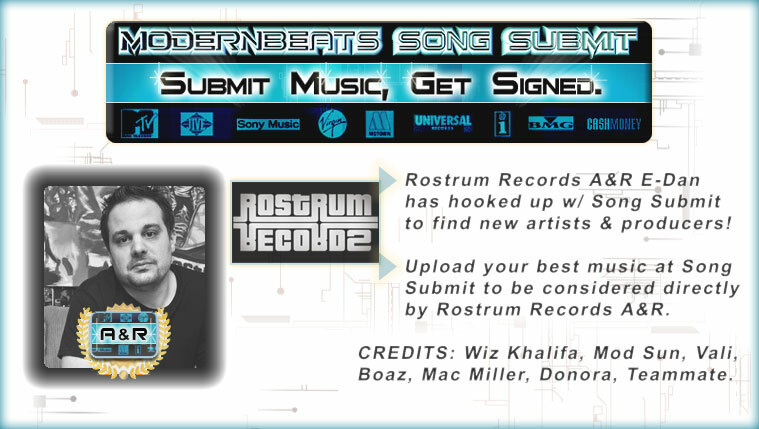 DOWNLOAD Over 200 Live Hip-Hop Drum Loops w/ Free Upload! Download Live Rhythmz 2 - Download volume 2 of the hottest live drum loops ever designed for Hip Hop & R&B music production! "Live Rhythmz Drum Loops 2" features over 200 thunderous live drum loops (510+ files) at tempos 97BPM & 102BPM provided in 3 formats: Acidized WAV, Apple loops AIFF, & Reason REX2. Engineered & mixed to perfection, Live Rhythmz 2 covers many styles ranging from modern hip-hop, to pop, to r&b, to explosive, in-your-face rock rhythms never heard before! Live Rhythmz Collection - Download the complete collection (Volumes 1 & 2) for over 410 live urban drum loops across 4 tempo groups (87BPM, 92BPM, 97BPM, & 102BPM) provided in 3 formats (WAV/AIFF/REX2). That's over 1,020 files total! 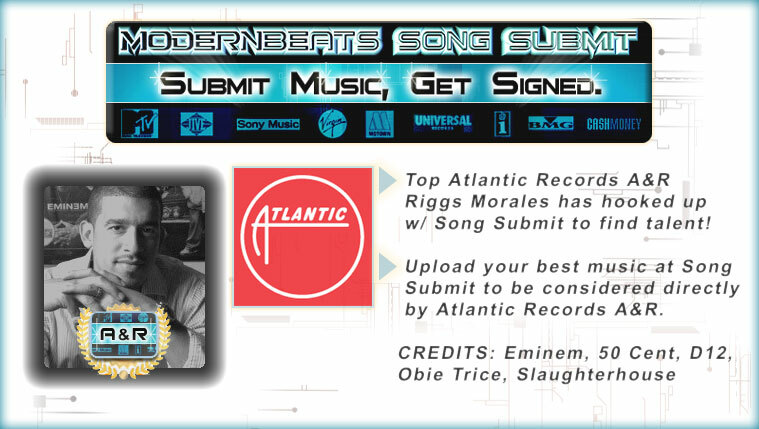 All loops mix-match seamlessly with all other ModernBeats Loopsets. The live unique, urban drum rhythms in the two-volume "Live Rhythmz" series will empower and elevate your music productions to higher ground! Live Rhythmz 2 was recorded and produced using the hottest gear available: Apogee converters, SSL E and G series EQs, SSL channel strip plug-ins, SSL stereo bus compressor in Duende modeled on the SSL 4000G series analog console, Vintage API 312 and Neve 1073 (Clone by Chameleon Labs) microphone preamplifiers, Vintage Urei Blackface 1176, DBX 160, plus ADL tube compressors, Vintage API 550a, 560b, 550b equalizers, AKG D112 and Audix D6 microphones for kicks, Shure SM 57 and Shure SM 57 microphones for snares, Sennheiser MD 421 mk2 microphones for toms, AKG 460b microphones for hats, Audio-Technica 4033 microphones for overheads, Rode NT 4 stereo microphone for room. Additionally, with the 4+ variations for each 50 loop themes included (main beats, breaks, mutes, drops, & fills), you can effortlessly create professional productions with longer phrases without suffering from overly repetitive, monotonous rhythms! With "Live Rhythmz" you aren't confined to only one or two patterns per style like most loop libraries. Now, equipped with the ModernBeats standard, you can build evolving live rhythms fast with access to 4 variations per rhythmic pattern. Download the complete 2-volume library to launch your music to the next level. Raise the standard, Demand the best - "Live Rhythmz Drum Loops"!